We pride ourselves on the reliability, quality and service we can provide. 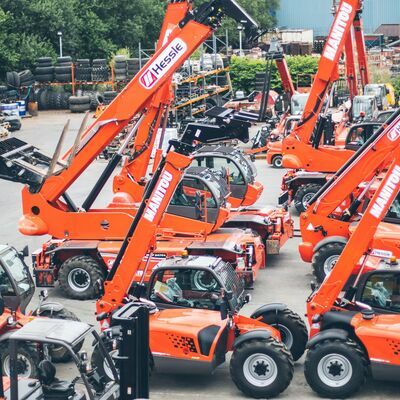 Whether new or pre-owned, you can rely on the quality of equipment and service of Hessle and Manitou, the worldwide leader in rough terrain material handling machines. Before delivery, for either sale or hire, all of our used material handling equipment and machines are thoroughly checked and serviced if needed, and issued with the most up-to-date safety certifications.